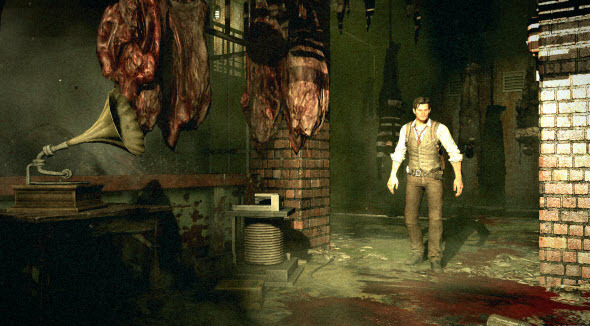 One of the most frightening projects of the next year - The Evil Within game - has got a bunch of new screenshots. Although there are only a few of them, you will still be able to feel the horror that chills to the bones and even the desperate wish not to visit the cellar from the pictures any more. The Evil Within game is an upcoming survival horror that is being developed by Tango Softworks and will be published by Bethesda. Tango Softworks is known because of its founder, who was also the creator of the Resident Evil series. 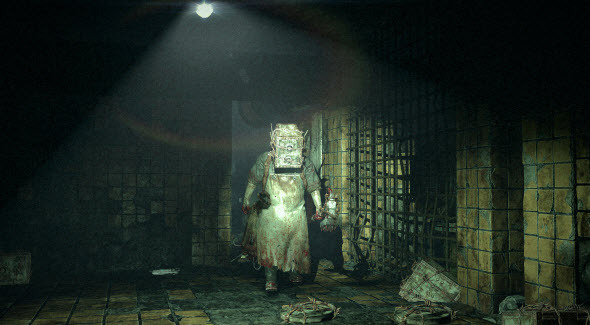 Well, the last one is considered to be the masterpiece in the horror genre, so we are sure that The Evil Within game also will be great and sinister. The project tells about a detective, who investigates the gruesome mass murder. You can watch its exciting trailer in our previous news, and already now we are ready to present you several The Evil Within screenshots. Hope, you will be sleeping well after looking at them. 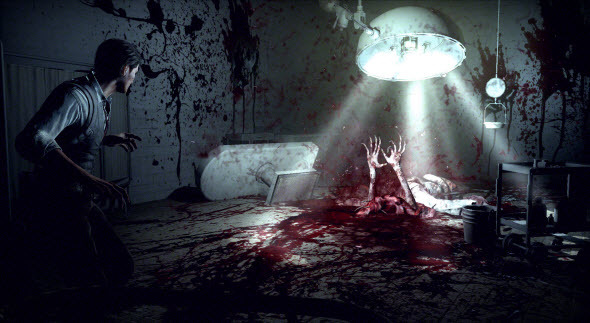 The Evil Within game will be released sometime in 2014 for PC, next and current generation of consoles.